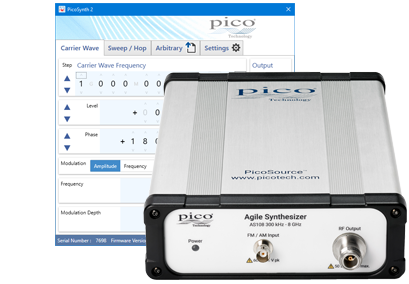 Welcome to the Pico Technology website. 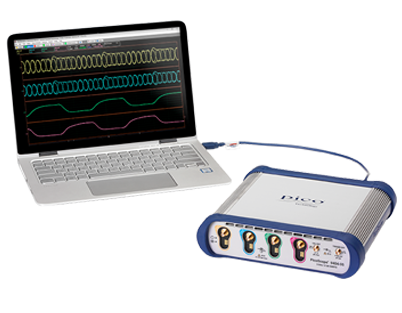 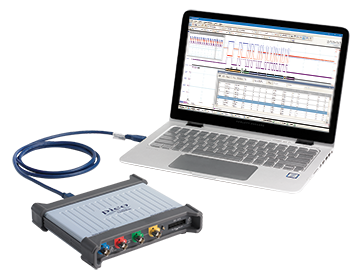 Here you can find our award-winning PicoScope oscilloscope and PicoLog data logger ranges. 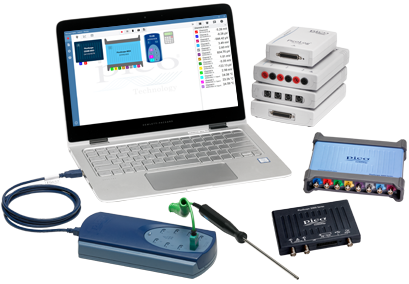 Pulse generators, Sampling Oscilloscopes, Vector Network Analyzers and a wide range of RF accessories.